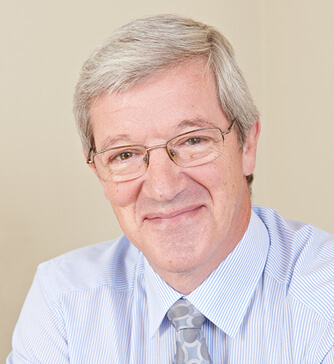 Mr David Anthony Bowdler is a Consultant Ear, Nose and Throat Surgeon at University Hospital Lewisham, South East London. He is doubly qualified in general surgery and ENT surgery. He has developed a special interest in otology, in particular chronic ear disease and middle ear reconstruction, including otosclerosis. He is an authority on technologies in middle ear surgery especially the otoendoscope, laser and facial nerve monitoring. He has lectured and written extensively in these areas, both in the UK and internationally. More recently he implanted the first Esteem Middle Ear Hearing Aids in the UK.